No worries, we're here for you. It all depends on how many negative items are reporting on the credit report and the recommendation of the credit consultant. The process can be 6, 9, 12, 15 or 18 months. The cost also depends on the items found in the credit report. 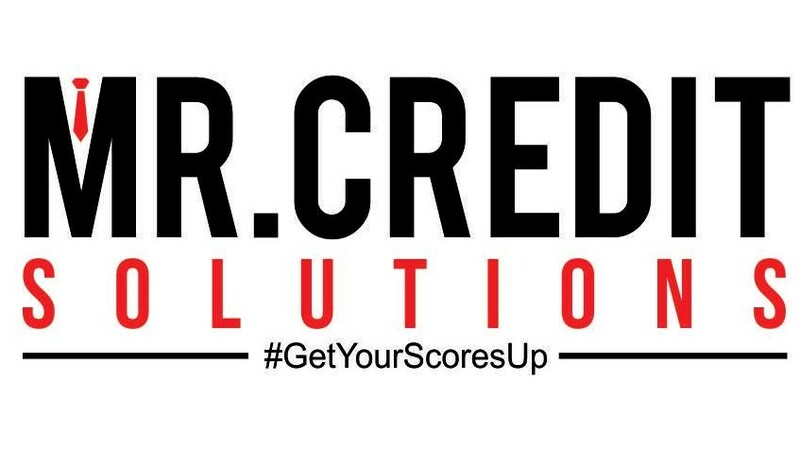 WHAT EXACTLY DOES MR. CREDIT SOLUTIONS DO? We are a credit restoration company. We assist consumers with the difficult process of repairing their credit by taking an eraser to their credit report. Our goal is helping customers reach their goals. WHAT DAY IS MY MONTHLY PAYMENT DRAFTED OUT? Monthly payment dates can be found on page 10 of your contract. You will be able to choose the date most convenient to you. Each round is 50-55 days. Once a credit bureau receives the dispute, the are legally allowed 30 days to complete the investigation. Once the investigation is completed, they will send out results. Results can take up to seven days to receive. At that point, Mr. Credit Solutions contacts you to bring in your results. We allow five days for customers to bring in results. Once received, your file will process within 10 days. After the file has completed updating, you are able to view the report via the client portal. WHERE DOES MY SCORE NEED TO BE IN ORDER TO QUALIFY FOR A MORTGAGE LOAN? When looking a mortgage loans, we refer you to a loan officer once your mid-score is above a 620, preferably a 640. This also depends on what is reporting on your credit report. We do ask clients to always contact us before speaking with a loan officer. HOW WOULD I GO ABOUT PURCHASING/REFINANCING A VEHICLE? We ask our clients to refrain from visiting a dealership. We advise for clients to look a financing through a credit union or their personal bank before moving forward with the vehicle purchase. We also ask that clients contact us before moving forward with the purchase of a vehicle when going through the program. Purchasing a vehicle in the middle of progress can hinder the process. As for signing up for our services, we do require all of our clients to have an open checking account. If you need assistance with opening a bank account, please contact us and we can give you information on which banks you may be able to open an account with. CAN I CHECK MY SCORES THROUGH PRIVACY GUARD? If you are currently a client, we ask you to refrain from logging into Privacy Guard to update your credit report (including updating/checking scores). If a credit report is pulled early, this will hinder the process and delay the investigation. If you are wanting to view your credit reports, they are available on your client portal after each update. First, we review your credit report during a credit consultation. One of our experienced and certified consultants will determine if you will benefit from our services. We also go over recommendations to improve your score over time and keep your score high. WHAT DO I NEED TO SET UP AN APPOINTMENT? First you will speak with a credit consultant. During this conversation, we will explain our services to you, pull your credit report and analyze the situation. If you would like to speak with a credit consultant today, please schedule a consultation below.